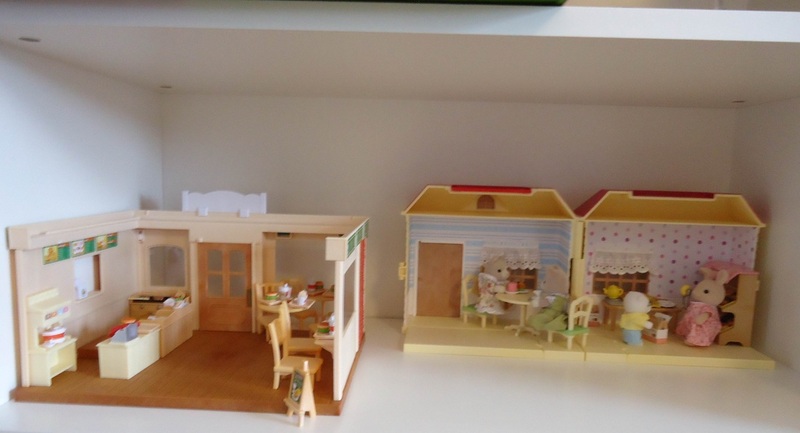 I have been collecting Sylvanian Families since 2012. At first I mostly collected babies and baby related set but over time my collection has grown to include all kinds of families, homes, shops and others. I do have a weak spot for the figures and I am always on the hunt for new ones. I also really like the food sets, so cute! 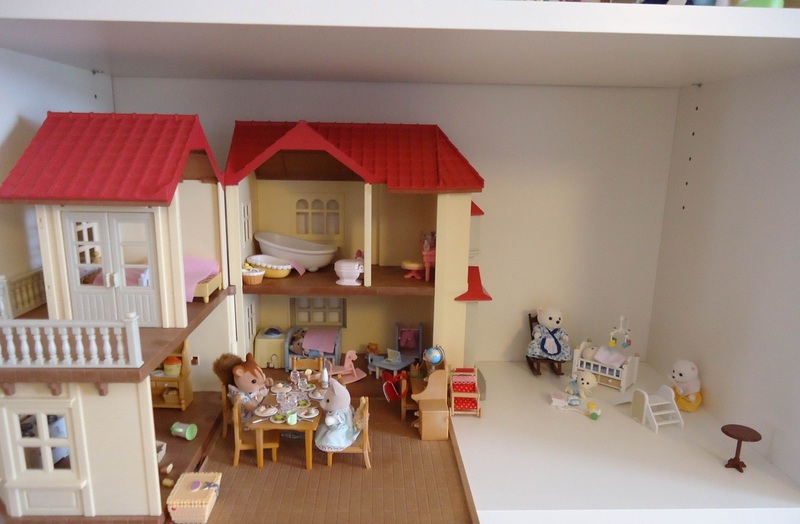 Down below you can see different set ups that I have had with my collection, also check out my Sylvanian Families category on the Blog section.